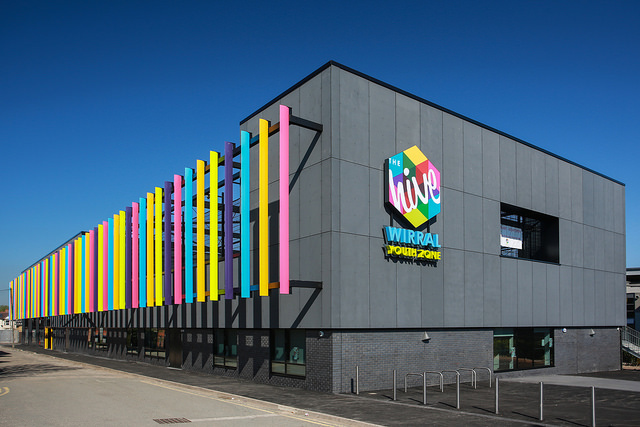 WIRRAL’S state-of-the-art OnSide Youth Zone, The Hive, has received industry recognition as the North West’s best public service building. 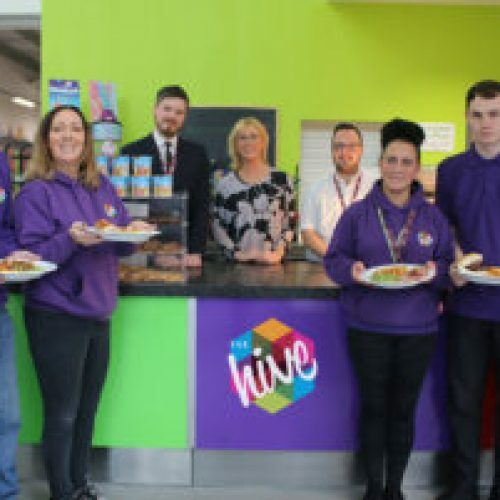 Thanks to the combined efforts of OnSide Youth Zones, Seven Architecture, construction company HH Smith & Sons Co Ltd, Wirral Council Building Control and chartered quantity surveyors, WCP Associates, The Hive beat off stiff competition to be the overall winner of its category in the LABC Regional Building Excellence Awards 2018 – the largest business to business awards in the UK’s building control sector. 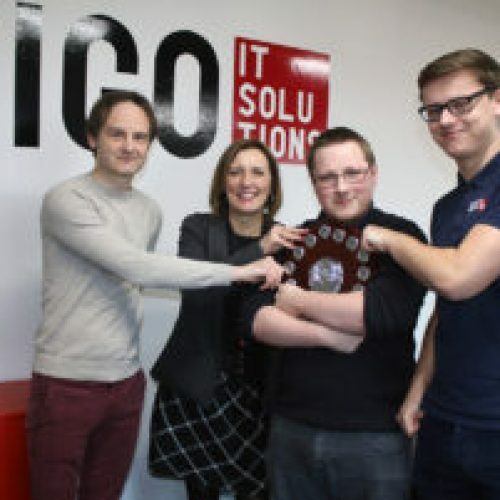 The awards, which are open to building control surveyors, builders, architects, designers and anyone else involved in a construction project where building control was provided by a local authority team, give recognition to excellent buildings, outstanding companies, partnerships and individuals that go the extra mile. Award judges look for projects that have demonstrated high levels of compliance with building regulations, technical innovation and outstanding craftsmanship as part of their selection criteria. The LABC (Local Authority Building Control) network covers all local authorities in England and Wales and is split into 12 regions, each of which holds its own awards. As a regional winner, The Hive has now been automatically shortlisted for the LABC Grand Finals which will take place in London later this year. This is not the first time The Hive has been recognised for the quality of its eye-catching building, based in the centre of Birkenhead. 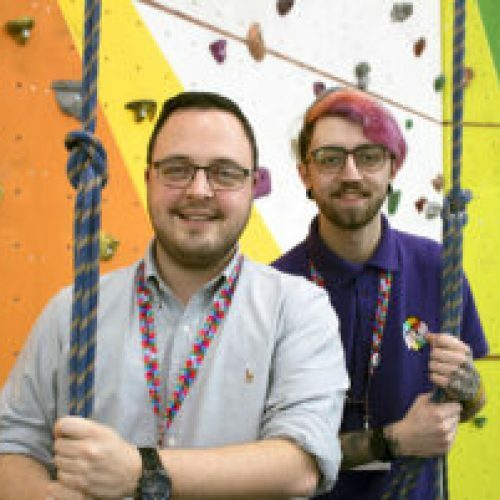 The Youth Zone also reached the finals of this year’s RICS (Royal Institute of Chartered Surveyors) Awards, North West after being nominated in the Community Benefit category. 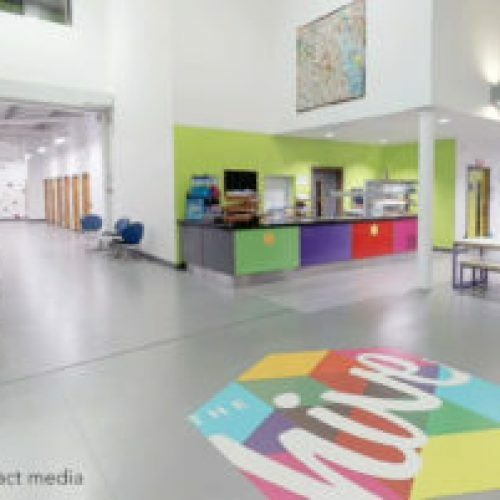 The Hive’s £6 million facility offers over 2850m2 of modern, purpose-designed space for sports, arts and enterprise activities, through its multi-use design. 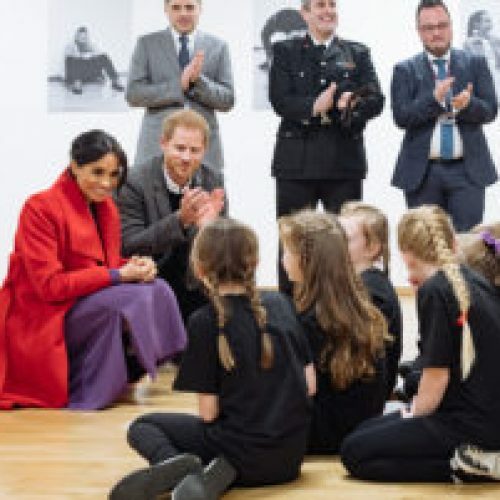 The building incorporates a fitness suite, climbing wall, roof-top sports pitch, dance, performing arts, boxing and martial arts studios, along with activity zones for music, film, multi-media, enterprise and informal education areas. Young people were involved with The Hive building project from the out-set. 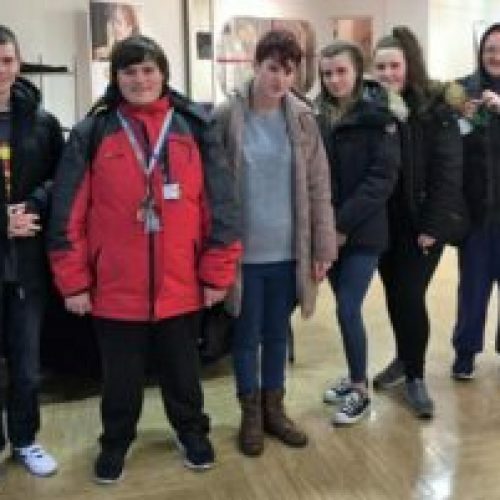 A group of young OnSide ambassadors collated feedback and ideas from local young people, establishing preferences on what to include in the facility and kept the local community up to date with progress. 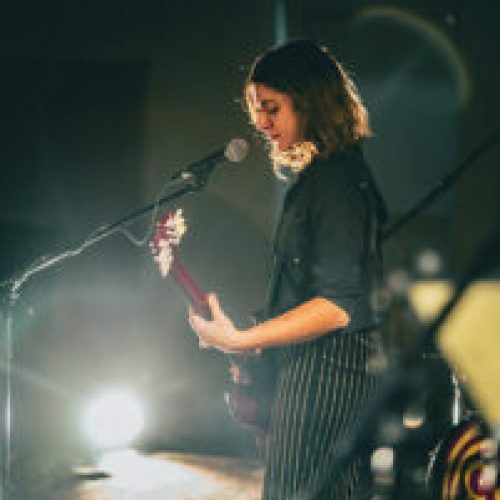 They were consulted throughout the process, choosing the name of the Youth Zone and getting involved in developing the brand and logo, as well as establishing the brief and taking part in design reviews at key stages. They were invited on site during construction to see progress and many have gone on to become volunteers.